"The Adventures of Rusty & Ginger Fox" is a wildlife children's book about 2 baby foxes named Rusty and Ginger growing up in the wild and experiencing wonderful adventures. Rusty and Ginger make friends with some friendly deer, dangerous animals (including cougar, bobcats, a wolf, and some bears), find safety on Treasure Island, and befriend 2 little girls who help them open the treasure chest they find there. Inside the chest, the foxes and the children both find exciting treasures. 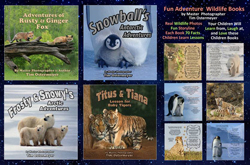 This enjoyable story line is accompanied by beautiful wildlife photography, a "fact box" with 10 facts about each of the 7 animals in the book, and a set of each animal's footprints so that children will not only have a fun story to enjoy, but also educational facts, and realistic animal footprints to help them recognize different types of tracks in the wild. The lesson from the book is that it is good to share with those less fortunate. 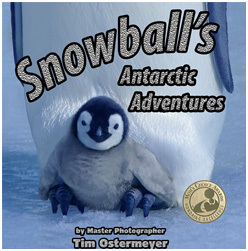 "Snowball's Antarctic Adventures" is a children's book about a baby Emperor penguin named Snowball growing up in Antarctica. Snowball decides that he would like to see other animals in Antarctica other than Emperor Penguins, so he asks his parents if they could explore Antarctica to see other wildlife and scenic views. They do agree to travel across Antarctica and find many wonderful Antarctic wildlife and beautiful icebergs and snow capped mountains. Besides a fun storyline, there are also 13 fact boxes (boxes made of icicles) that contain 10 facts each meaning that your child will learn 130 facts (of various wildlife animals, icebergs, and Antarctica weather) and from this book. The lesson from the book is that if you step out of your comfort zone, you can experience life to the fullest. 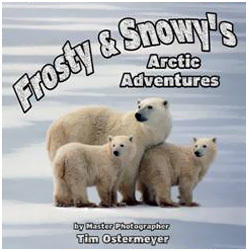 “Frosty and Snowy's Arctic Adventures" is a children's book about 2 baby polar bears. One of these polar bears dreams about her favorite polar bear movie star. She decided that she would like to take her family across the Arctic to meet this polar bear movie star. 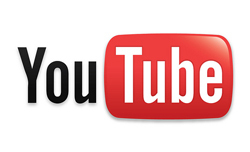 The family gets to travel through the Arctic and see all the beautiful wildlife and scenery. They meet other Arctic animals along the way including other Polar Bears, Walrus, Arctic Fox, Reindeer, Fin Whales, and Ptarmagin Birds. Your children will learn 10 facts of each of these 6 animals (60 facts). After traveling thru very scenic Arctic snow capped mountains, icebergs, and glaciers, Frosty and Snowy finally meet their movie star actor. This movie star actor then does 12 different acting poses to the delight of the 2 baby polar bears. The lesson from this book is that sometimes you just have to pursue your dreams, in this case to meet their favorite movie star. 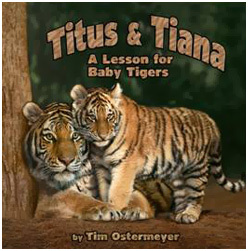 "Titus and Tiana, a Lesson for Baby Tigers" is a children's book about 3 baby tigers. Two of these baby tigers make fun of a third baby tiger (reasons for making fun not described to have surprise at end of book). This third baby tiger runs away because of this this sibling kidding). All the wild cat animals of the African & Indian countries try to help find this runaway baby tiger. See all the gorgeous scenery and gorgeous cats (tigers, lions, cheetah, black leopard, snow leopard, jaguar, leopard, and ocelot). Your children will learn 10 facts and footprints of these 8 animals (80 facts), from this exciting book. Besides the gorgeous wildlife photography, and the exciting facts of the animals, there is a very valuable lesson for the children. There is a surprise at the end of the book when your child meets the missing baby tiger. The lesson from this book is that if they make fun of other people for their differences it will cause hardships, but if they learn to appreciate people for their uniqueness and differences, everyone will be happy. 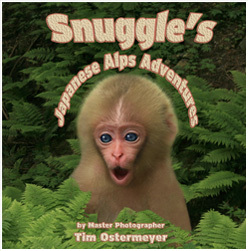 Snuggles is a cute 1 month old snow monkey who decides to plan ahead to make sure that he will be warm for the winter. He plans to travel throughout the jungles of the Japanese alps to get to the Japanese hot springs. He has to go thru many obstacles on the trip, climbing mountains, climbing tree branches, jumping over rivers, etc. Will Snuggle's get to the hot springs before the big storms of winter arrive? This is a Christian book that has 10 bible verses, a lesson on how to pray, and evidence showing how the 6 forms of evolution are all scientifically incorrect. The lesson from this book is on planning (some people ruin their lives by not planning correctly). Donald is a baby duck in the beginning of the book. As he grows up, he decides to take a tour of the southwest (12 states including Texas, Oklahoma, New Mexico, Colorado, Nevada, California, Mississippi, Louisiana, Utah, Arizona, Arkansas, Tennessee) looking for his true love. Children will learn 10 facts of the 12 states (120 facts). Children will see spectacular images of Donald at the grand canyon, at the Hollywood sign, at the Dukes of Hazard car, in front of the cars in the ground in Amarillo. Will Donald fall in love, and if so, where will he fall in love? This is a Christian book with 10 bible verses. This book is a lesson about discovering your true love. Joey is a baby kangaroo. He has a lot of fear in his life. He is afraid to come out of his mother's pouch. What will he see in the prettiest countries on earth (Australia and New Zealand). Will he see baby koalas, pretty parrots, echidnas, emus or any other Australian wildlife. Will he see gorgeous New Zealand scenery? More importantly, will he gain the confidence and faith to overcome his fears to leave his mother's pouch and be everything that he should be in life. This book is a lesson about gaining confidence. Pearl is too bored and sad. She does not know what to do to become happy. Finally it occurs to her that she should go out and have some fun. What will she do to have fun. 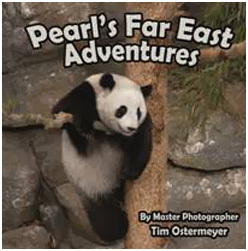 You will find some amazing panda bear images in this book. The lesson of this book is to go out and have some fun sometime (don't be a workaholic). 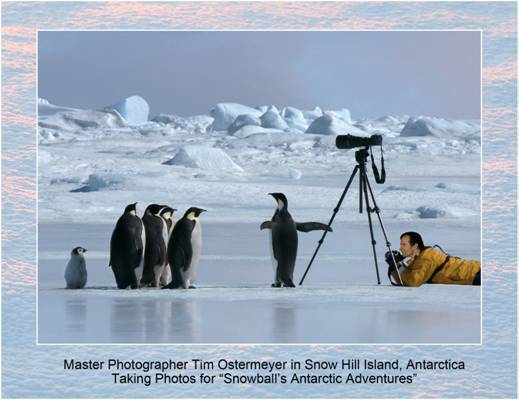 Tim Ostermeyer is a Master Photographer who has won 250 first place awards for his photography including 14 wildlife images that are considered to be the best in the world by its inclusion in the Professional Photographer Loan Collection books (best images in world by professional photographers). He has traveled the world for the last 25 years, taking images of wildlife from the Arctic in the north to the Antarctic in the south. He has taken the best images from his travels over these 25 years to place in these 4 children books. 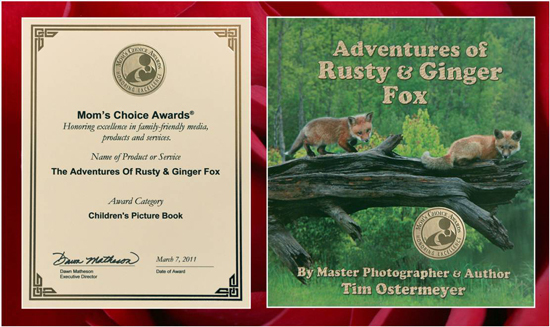 Tim's first book "Adventures of Rusty & Ginger Fox" has 40 great online reviews and sold 480 copies in the first 6 weeks of sales. 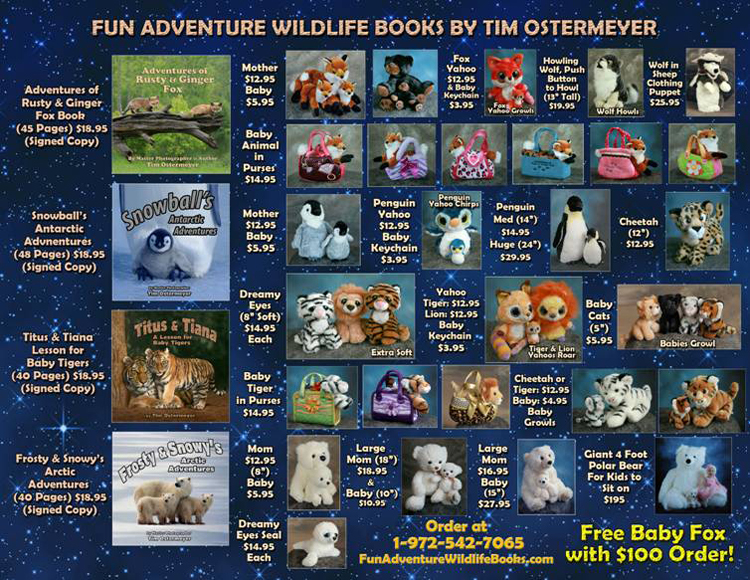 All of these books have raised letters on the cover, cute story lines, fact boxes with 10 facts of each animal in the book, and a nice moral to the story. 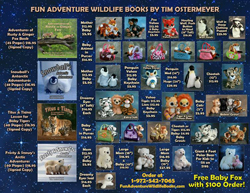 Tim will be on a national tour this year visiting all the large cities signing these 4 books with book signings in major bookstores, and book readings in schools, hospitals, and nursing homes. Tim lives in Allen, Texas (a suburb of Dallas). 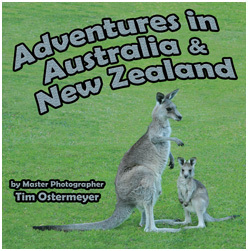 Contact Tim Ostermeyer for speaking events or school visits.